St Andrews Court Eight Mile, AL. 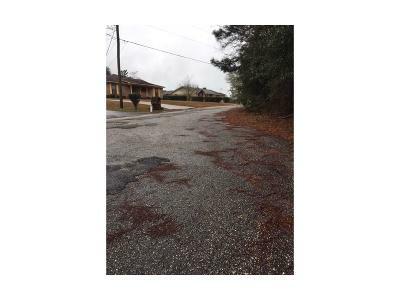 | MLS# 608741 | Assist-2-Sell Buyers and Sellers Realty - Homes for sale in Mobile County and Baldwin County. We work with buyers and sellers. Owner will offer financing on this lot. 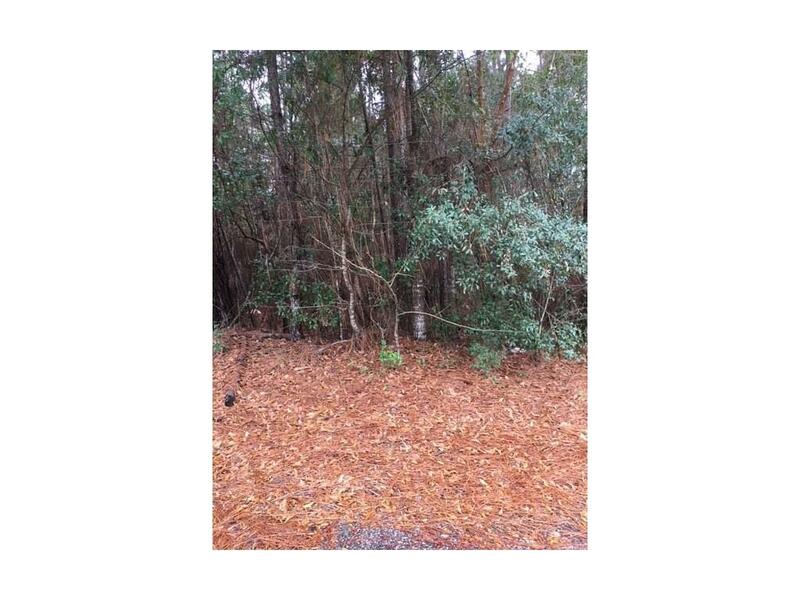 Perfect for someone wanting to build their new home in this subdivision.